WEST LAFAYETTE, Ind. 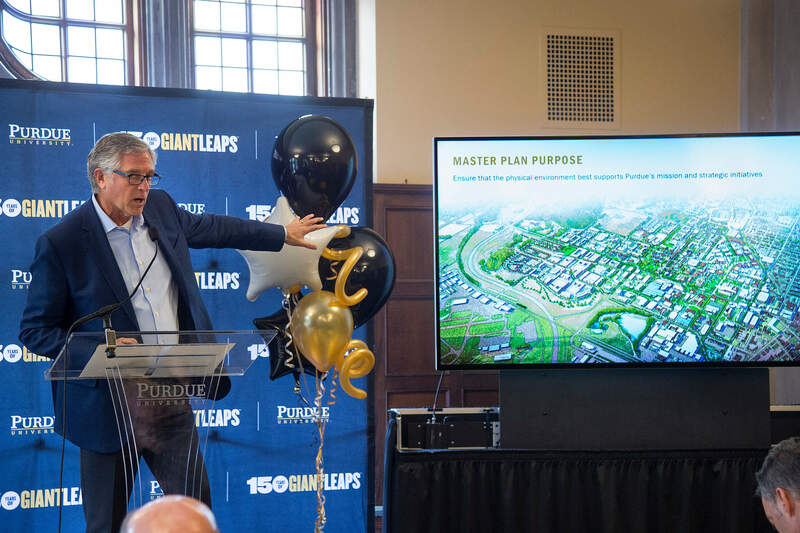 — Purdue University Physical Facilities unveiled the new West Lafayette campus master plan Friday (Oct. 12) following the plan’s endorsement by the Purdue Board of Trustees. The Giant Leaps Master Plan builds on Purdue’s 150-year history and looks to the future to imagine how the campus’s physical space will set the stage for the next 50 years of giant leaps. Michael Berghoff, chairman of the Board of Trustees; Gary Lehman, chair of the Physical Facilities Committee; Adam Gross, principal at Ayers Saint Gross; and Michael B. Cline, senior vice president for administrative operations, gave remarks that highlighted the trustees’ involvement in the planning and the process undertaken to develop the plan. Gross shared a brief overview presentation and the Giant Leaps Master Plan video to officially unveil the plan. Physical Facilities and Ayers Saint Gross spent the last two years gathering feedback from students, staff, faculty and the community. At the same time, they were identifying how the physical campus successfully embodied the university’s strategic priorities and where there were opportunities to strengthen this relationship. • Invest in teaching, research and collaborative spaces. • Focus housing and dining investments. • Enhance open space connectivity and campus circulation. • Strengthen campus identity and gateways. “Throughout the course of developing this master plan, we took our time gathering data, listening to the feedback we received and prioritizing the themes that resonated and best supported the university’s strategic vision,” said Michael Gulich, director of campus master planning and sustainability. 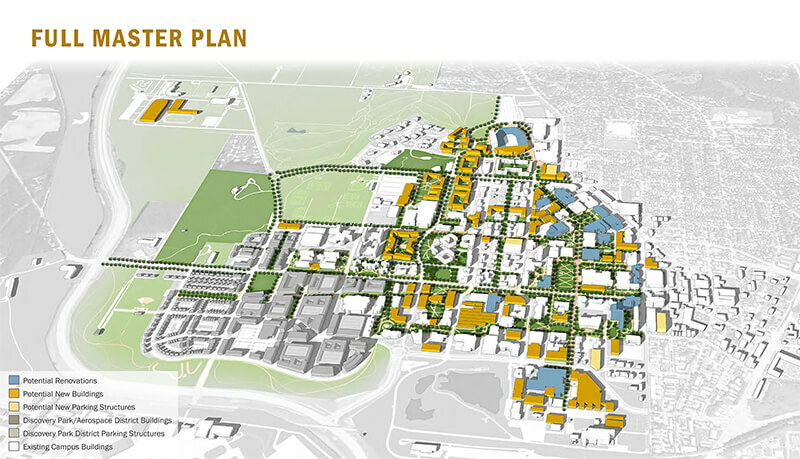 The new plan provides the framework for future development and an aligned vision to ensure the campus advances in a cohesive way that takes into account other strategic investments like the Discovery Park District and the State Street Redevelopment Project. The Purdue University Sesquicentennial Campaign, 150 Years of Giant Leaps, is a yearlong celebration of Purdue, its remarkable people, its unique history and its visionary drive to meet the world’s future challenges. From Homecoming 2018 through Homecoming 2019, the Purdue community will spend the year celebrating its unique legacy, which has included giant leaps across every field of endeavor, and further advancing the mission set forth since its founding as a land-grant university in 1869. 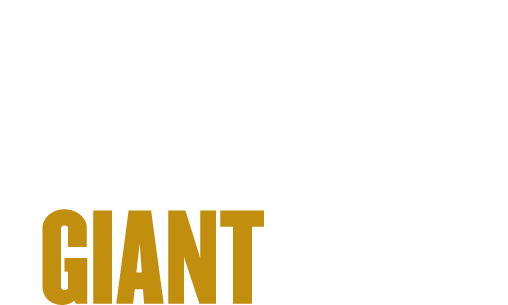 With the campaign serving as a springboard for a renewed commitment to growth, innovation and discovery, Purdue’s call is simple: Whatever your pursuit, take Giant Leaps.